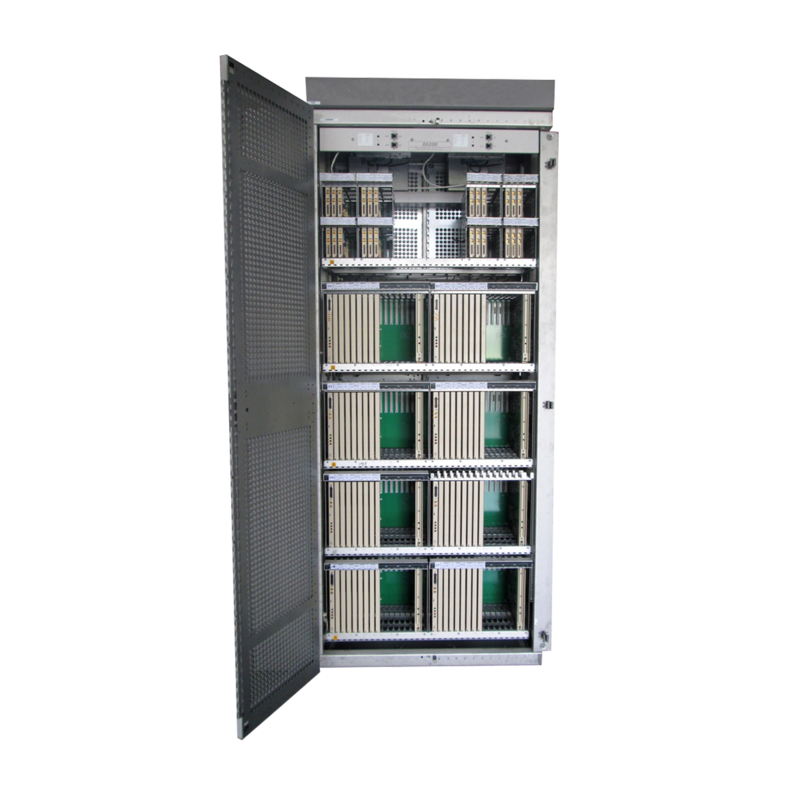 Nokia DX 200 is a versatile, fault-tolerant, modular and highly scalable telephone exchange and general purpose server platform, designed for high performance, high availability applications. Its hardware is built from loosely coupled redundant computer units, backed by distributed software architecture. 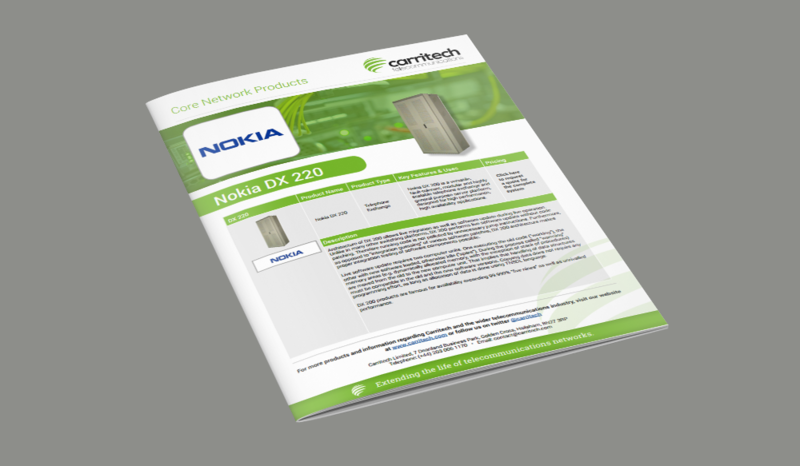 The multipurpose functionality of the Nokia DX 200 enables network operators to select the most suitable switch type for their purposes on both mobile and fixed telephony, catering for any combination of local, international, transit or Internet traffic. The architecture of DX 200 allows live migration as well as software update during live operation. Unlike in many other switching platforms, DX 200 performs live software update without code patching. Therefore running code is not polluted by unnecessary jump instructions. Furthermore, as opposed to “integration guessing” of various software patches, DX 200 architecture makes proper integration testing of software components possible. Live software update requires two computer units. One executing the old code (“working”), the other with new software loaded, otherwise idle (“spare”). During the process called “warming” memory areas (e.g. dynamically allocated memory, with the exception of stack of procedures) are moved from the old to the new computer unit. That implies that handling of data structures must be compatible in the old and the new software versions. Copying data does not require any programming effort, as long as allocation of data is done using TNSDL language. 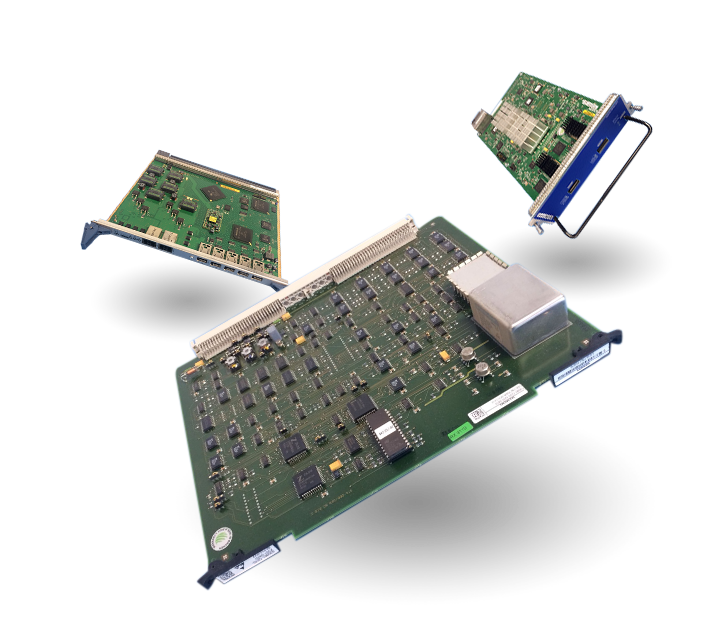 DX 200 products are famous for availability exceeding 99.999% “five nines” as well as unrivalled performance.